Many individuals suffer from pain in their knees as a result of arthritis, over exertion or knee malalignment. Although a visit to a physician can be costly, there are several over the counter treatments that can bring relief. Using one or several of the following products can reduce the pain and discomfort of knee ailments. Analgesic/anti-inflammatory: The knee is held in place by a series of strong ligaments. When these ligaments become torn or stretched, it can result in extreme discomfort. Analgesics can help ease the pain, while anti-inflammatories can reduce the swelling of the ligaments. Brace: It can be tricky to determine which is the best brace for knee pain, as this is determined largely upon what has caused the pain. When ligaments in the knee become strained, they may need to be immobilized to give them a chance to heal. There are many braces available that will immobilize the joint to prevent it from bending while the healing process takes place. For those who suffer from pain due to excessive physical exertion, a hinged knee brace may be of benefit. These hinged knee braces help to stabilise lax ligaments around the knee while allowing flexibility. Supplement: Glucosamine is a chemical compound naturally found in the body. Its main purpose is to keep cartilage in the joints healthy. As we age, this compound begins to decrease, which can lead to pain in the knees. Taking glucosamine supplements for knee degeneration helps to rebuild this cartilage, providing more cushioning within the joints. Medicated cream: Many athletes, gardeners and labourers suffer from pain in or around the knee as a result of over worked muscles or ligaments. There are many medicated creams for knee pain that contain anti-inflammatories and pain relief ingredients to help increase blood flow to the area where it is applied, which in turn releases tension around the knee area. Pain doesn’t have to keep you immobilized. It is still advisable to see an Orthopaedic Surgeon for a proper diagnosis and recommended treatment. What Happens When You have an Anterior Cruciate Ligament (ACL) Tear and What are the Proper Methods to Treat it? The anterior cruciate ligament (ACL) is just one of four main ligaments that are located in the knee. This ligament prevents movement of the shin bone forward relative to the thigh bone, but unfortunately is a common knee injury among athletes and active individuals. An ACL tear or sprain will occur when direction of the body suddenly changes and the knee is locked in place. Typically, a pop sound will occur and then swelling and pain begins almost immediately. A complete ACL tear usually requires surgery while other times it can recover on its own if it is a minor or partial tear. If a partial tear or sprain has occurred, it can be helped with rest, use of knee braces and physiotherapy. Sometimes if the problem persists, surgeries such as ACL repair or reconstruction can help with this condition. Depending on the age of the patient and their level of activity, this will determine whether or not orthopaedic surgery is necessary. 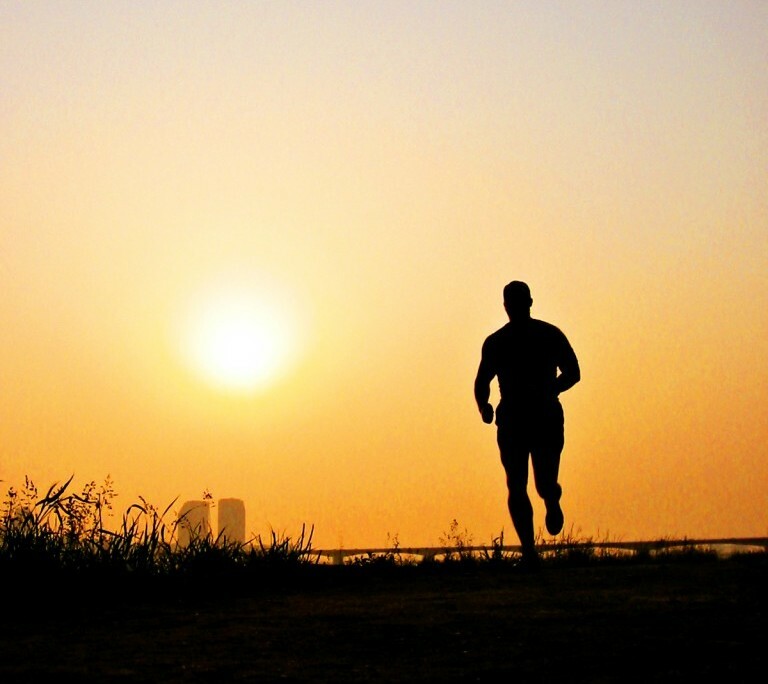 What are the Orthopaedic Surgical Options? If there is a complete tear of the ACL, a surgical option such as ACL arthroscopic reconstruction should be considered. While surgery is not always necessary for an ACL Tear, most injuries will require surgical intervention. The purpose of an ACL reconstruction procedure is to restore stability of the knee. Without long-term stability of the knee, it can lead to weakening of other muscles in the knee and leg. It may cause arthritis and meniscus tears due to misusing the knee and putting weight on the wrong areas of the knee joint. ACL Repair: When a repair of the ACL takes place this involves a surgeon suturing the torn ends of the ligament back together again. ACL Reconstruction: ACL Reconstruction has become a far more popular procedure as it is more effective for complete tears. Part of the hamstring tendon will be harvested from either the patient or a donor and is then used to replace the torn ACL. While there are different options available when it comes to an injury of the anterior cruciate ligament, it is often recommended that some sort of treatment takes place in order to bring back stability in this region. This is especially true in active individuals and athletes as this could result in further damage to the knee if this injury is not taken care of properly. For most patients who receive treatment, activity and normal life can begin again approximately six to nine months after reconstruction or treatment. Do you have flat foot? 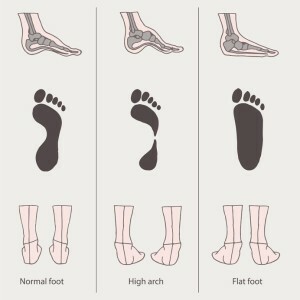 Flat foot is a.k.a fallen arches or pes planus. Most adults have an upward curve on the inside sole of their feet. This is called an arch. However, if you place your feet on a flat surface and you see a complete imprint of your feet, then you most likely have flat feet. Flat feet arise from many causes. Some common factors are abnormality from birth, stretched or torn tendons, broken or dislocated bones and rheumatoid arthritis. Other factors that can increase your risks are obesity, aging and pregnancy. 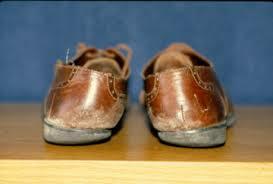 People with flat feet tend to notice that their shoes wear out unevenly. Those usually occur when the connecting ligaments and muscles of the ankles are strained. The reason why people get pain from running and walking long distances is mainly due to over-pronation. Over-pronation is when the feet roll inwards too much and go past the point for shock absorption. This places stress and causes pain on the ankle, lower leg muscle, knee joints, hips and sometimes the back. Good running shoes are important for people with flat feet. Good running shoes prevent over-pronation and provide stability and motion control while a good insole provides firm support to prevent undue stress to the body. Run on flat terrain to reduce over-pronation. Avoid running shoes with excessive cushioning and little support. Sit in a chair with your knees 90 degree to the ground. Lay a towel on the floor. Place your bare feet flat on the towel, curl your toes, gather a ridge of the towel under your toes and pull the towel towards you. Repeat 10 times. Reverse the motion by grabbing the ridges in the towel with your toes and push them away from you. Repeat 10 times. Sit on the ground with your knees bent and your feet positioned flat on the floor. Keep your toes facing forward. Pull your toes slowly toward your ankles while keeping your heels on the ground. This movement raises the middle portion of your foot. Hold in this position for 10 seconds. Relax and repeat 10 times. Sit in a chair with your knees 90 degree to the ground. Place a tennis ball below the soles of your feet and roll it for 10 minutes. 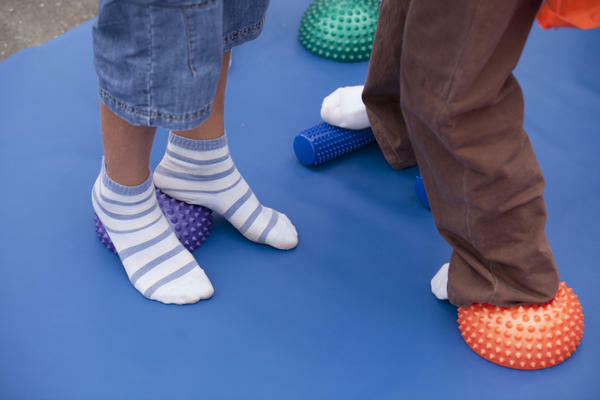 The common treatment will normally be using an orthotic device either over-the-counter or custom made insoles to provide support for the feet. Stretching exercises on the Achilles tendon and posterior calf muscles with proper footwear can help alleviate the symptoms from a flat foot. In rare cases, surgery is required to alleviate the symptoms of flat feet.